Griffin Paradise Floral Door Curtains- Set Of 2 Pcs. 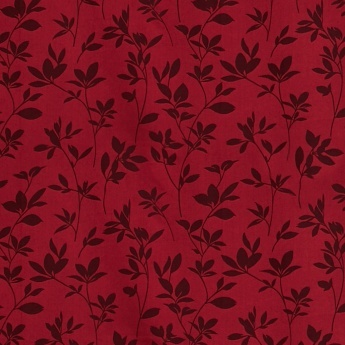 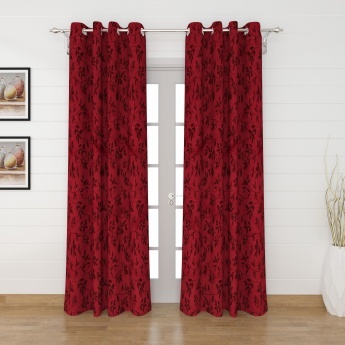 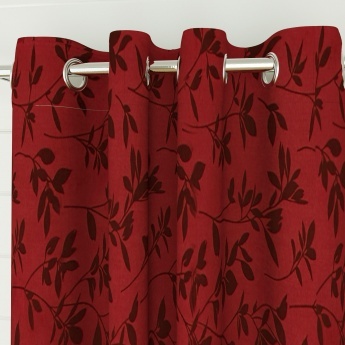 Featuring floral pattern, these curtains are just the pick to elevate your door. 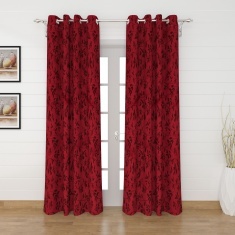 This set consists of two curtains.